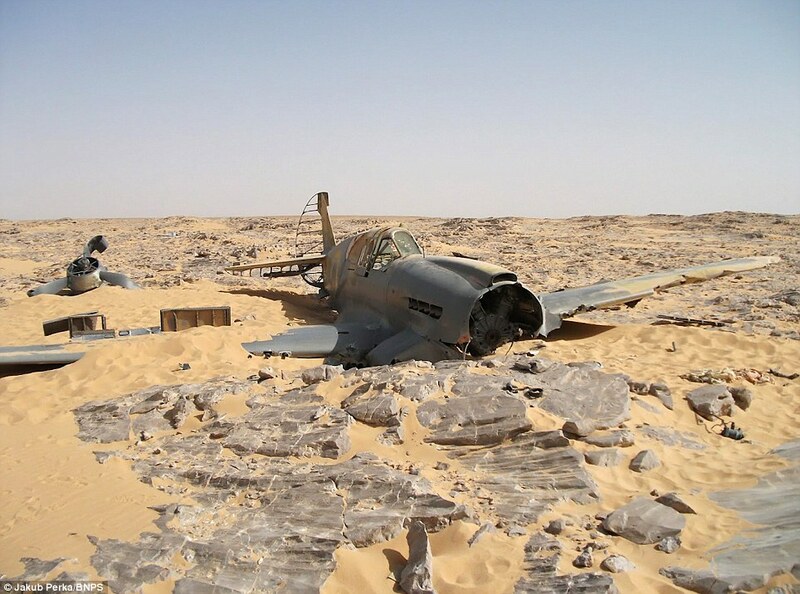 What happened to the desert Kittyhawk lost in 1942? 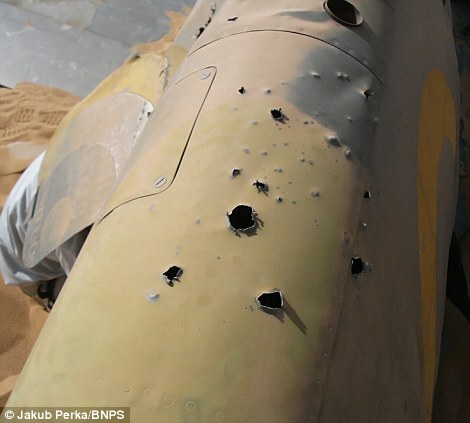 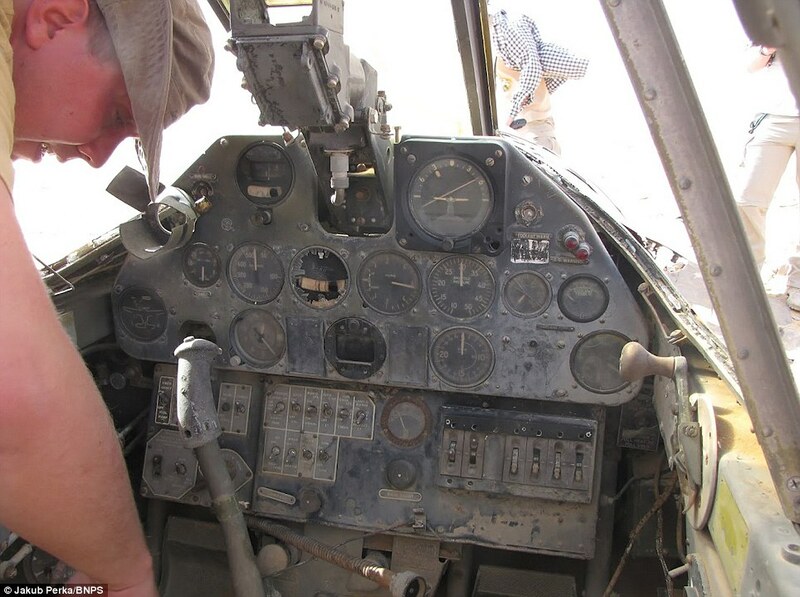 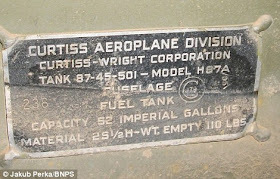 A Curtiss P40, which was lost in the Sahara in 1942, was found by chance in 2012 close to the borders of Egypt with Libya by a Polish oil company worker, Jakub Perka. 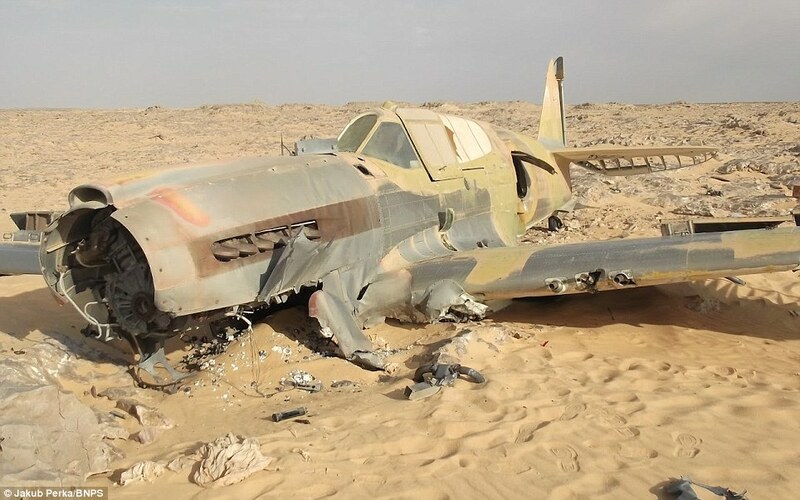 The RAF Kittyhawk was in perfect condition,despite the 70 years the aircraft spent at the desert, when the unlucky pilot Dennis Kopping was forced to land it in the middle of nowhere, at approximately 300 km from the nearest town. The pilot survived the emergency landing and after trying unsuccessfully to communicate by radio with his base, he decided to walk towards what he thought would be his salvation. 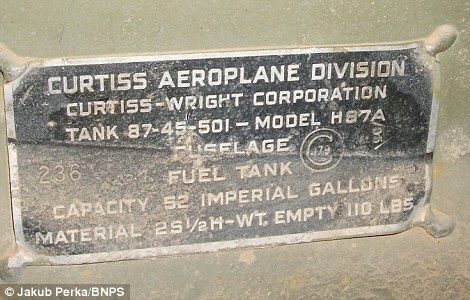 Unfortunately he was lost in the desert and shortly died of exposure. 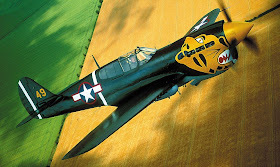 The aircraft was scheduled to be moved to the UK, but due to the civil war in Libya after Qaddafi’s toppling, along with the turmoil in Egypt most probably means that the Kittyhawk never made it to the UK.